On the board of Boeing 747. 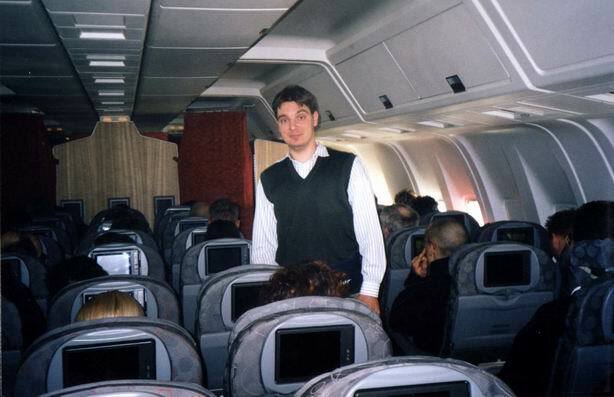 On the board of Boeing 747, flight 3001 Vienna-Kuala Lumpur-Sydney, 19th.11.2001. I spent nearly 3 days in a plane till today. 8 successful taking offs, 7 successful landings. 1891 survivors, 264 dead passengers. Well, I gotta take another course for young navigators.